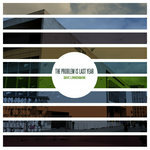 Gavin Castleton A lot of work went into this record, and it shows! Favorite track: Nostra. 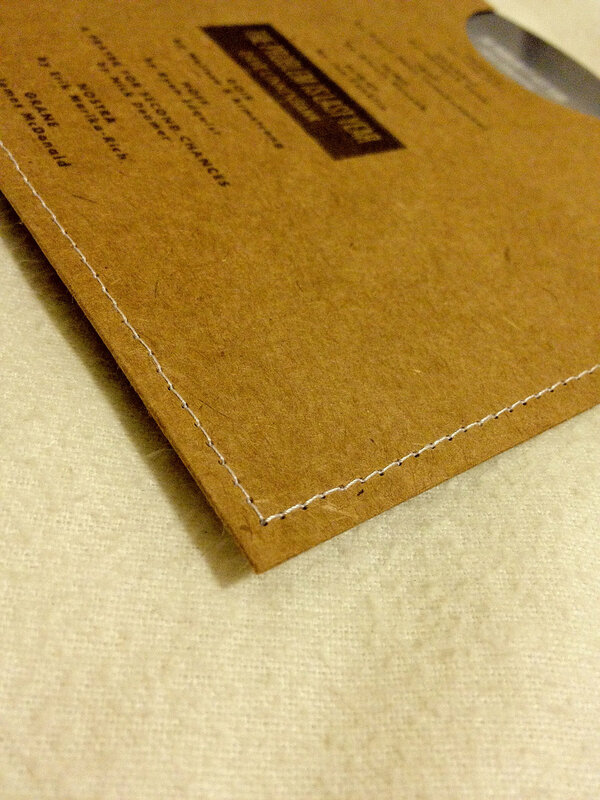 This is the complete version of the album, in both formats. 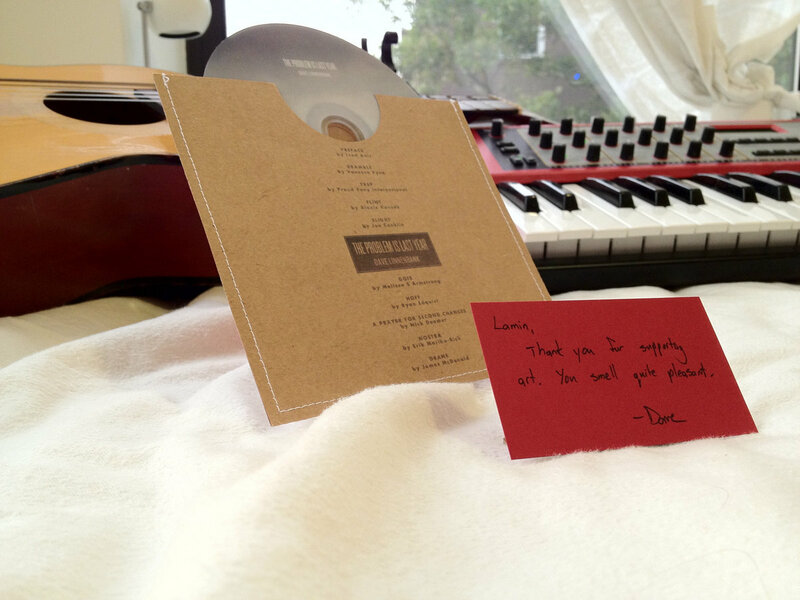 The video album will be mailed you to on DVD. 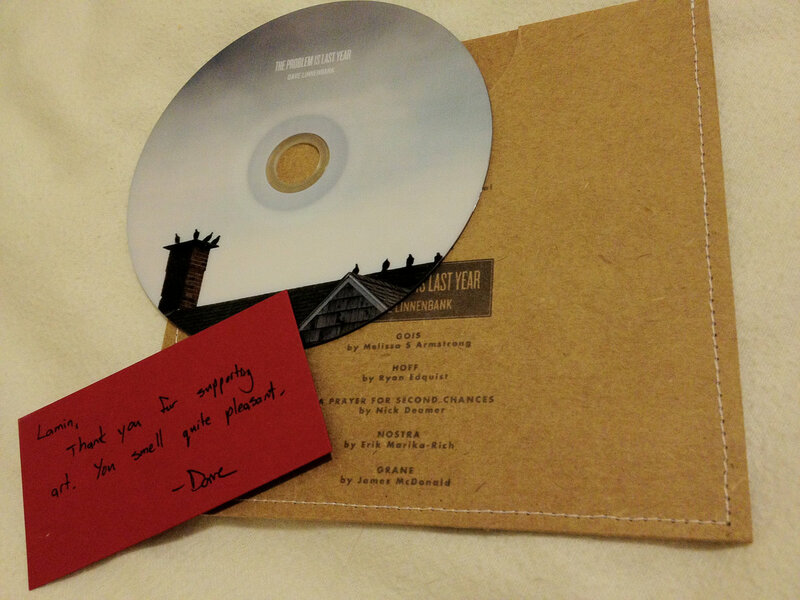 This includes all 10 original music videos in proper album sequence, a custom, stitched sleeve for the disc, and a handwritten sweet nothing from Dave. 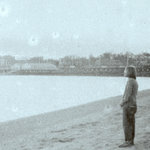 You will also receive the audio album, which includes unique artwork for each track, and a PDF booklet of the album's lyrics and art. 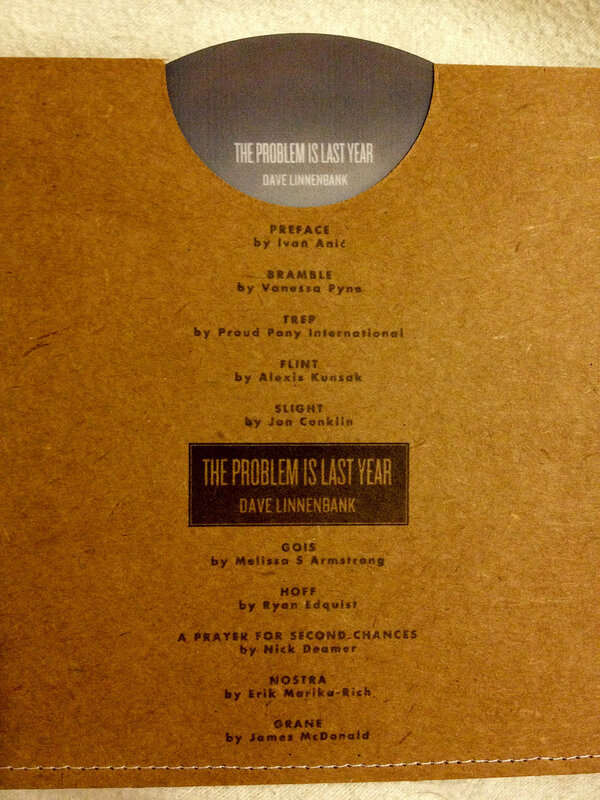 For more information on the album and the artists who made it, visit theproblemislastyear.com. 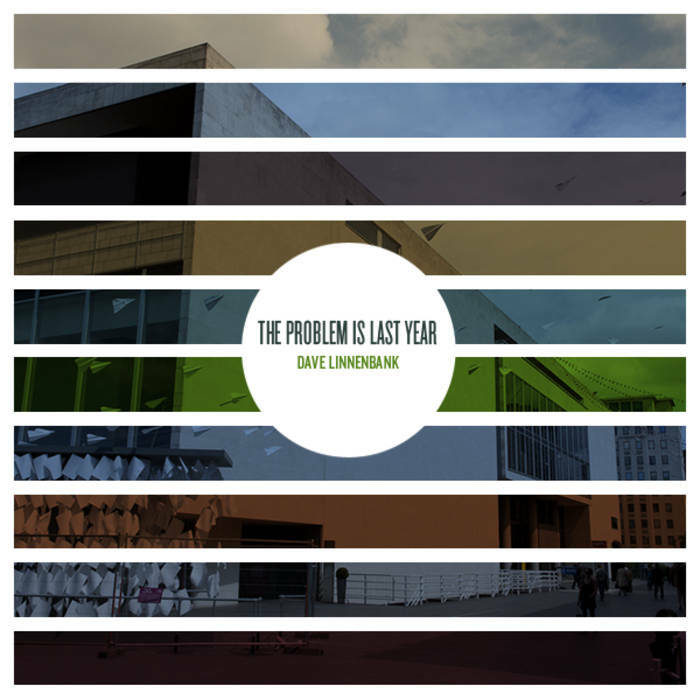 Includes unlimited streaming of The Problem is Last Year via the free Bandcamp app, plus high-quality download in MP3, FLAC and more. "The Problem is Last Year" is the debut album of electronic musician & songwriter Dave Linnenbank. The songs are drawn from imagination and experience, written in the afterglow of both triumph and defeat. science just gets in the way. so why not walk through the door? so much is off the books.